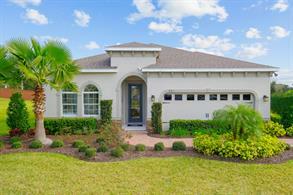 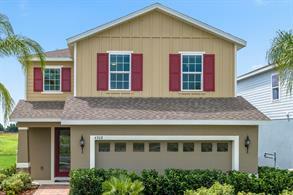 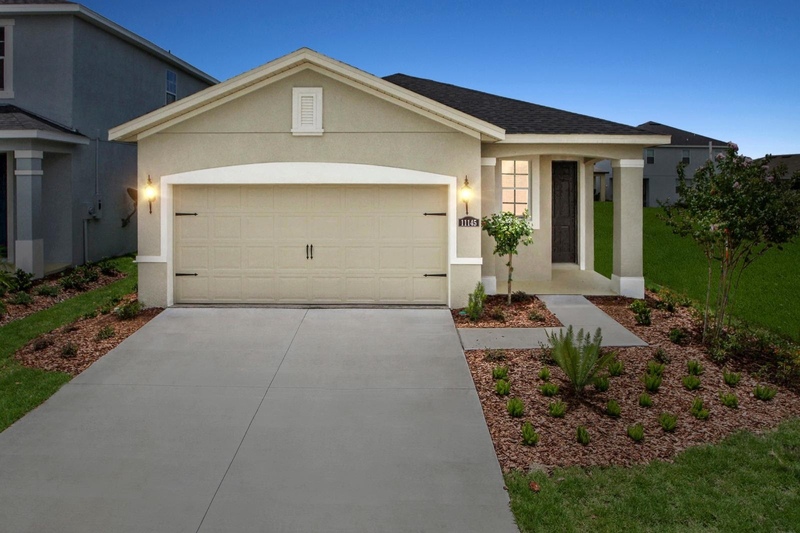 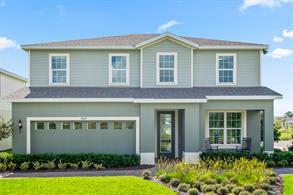 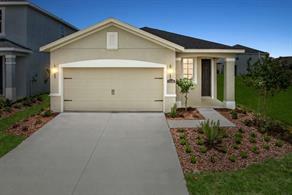 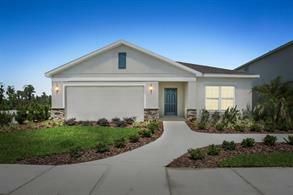 Contact us today to receive the terms of the model home leaseback opportunity for the Ponte Vedra design. 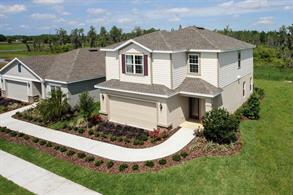 Coming Soon to Parrish, FL! 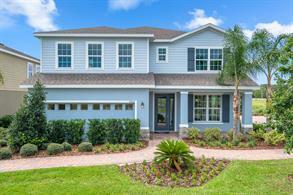 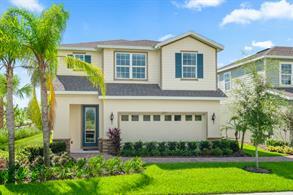 Key West-inspired single-family community with private homesites backing to nature and a beautiful amenity center; from the low $200s.